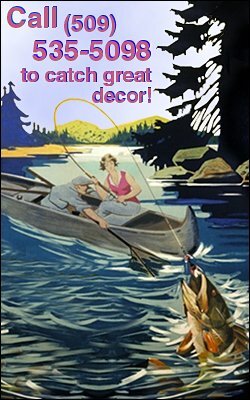 A classic design - oh so charming! The measurements below are across inside of hoop. 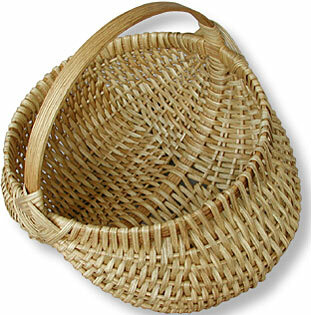 We looked long and hard to find a talented artisan to create a basket of this caliber at a reasonable price. 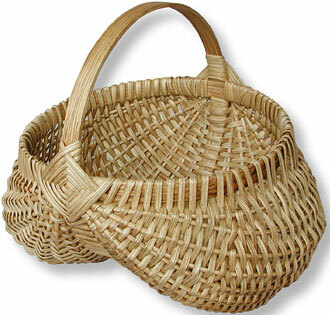 Kim's so good she even teaches basket making! 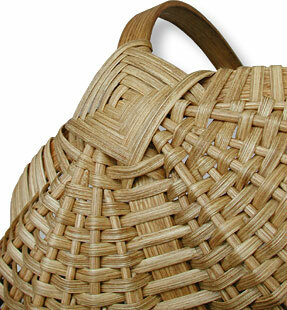 Quality materials, great design, labors of love, and skillfully handmade right here in the Inland Empire - what a case for baskets!!! !